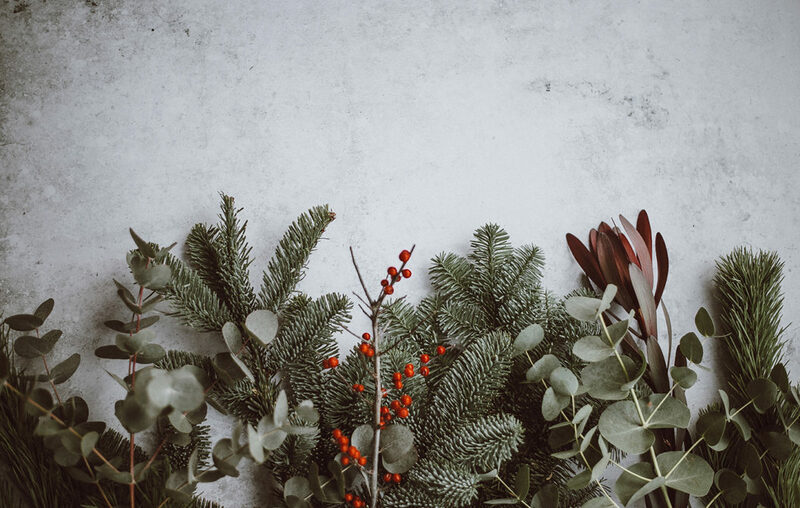 The holidays are usually a time of festiveness but things do happen at unexpected times, and you may find yourself with having to manage funeral plans during the season. It’s a tough thing to deal with, but using this occasion to highlight the wonderful life of your passing loved one can also be a great time for the celebration of life. Here are a few things to keep in mind when having to make funeral plans during the holidays. The holidays are typically a time when the family comes together to spend some much needed time that was not possible during the year. This will still be the case even if the passing of a loved one has to be taken into account. This is a time to embrace the happiness that comes with the holidays, and celebrate a life had always been there to make them better. You may feel glum without them, and the weather doesn’t always help, but with the holidays comes warmth and togetherness that life is all about. 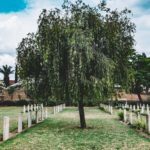 Naturally, funeral plans mean inviting a lot of people that you may not see on a regular basis. 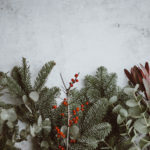 When wrapping up your service, invite these distant family members to holiday events you will be a part of and use it as an opportunity to reconnect. You both have fond memories of your loved one, and this is the perfect time to reflect on such an impactful life and open up to each other. Strengthening bonds is a great way to heal and celebrate a wonderful life. A death during the holidays will leave an impact on how you feel about the holidays forward, but with this comes an opportunity to make new traditions to honor your resting loved one. Even something as simple as a new, permanent ornament will show a symbolic gesture. But with your newfound togetherness, use the opportunity to set up an annual day of honor or an excuse to get together with distant family members on a regular basis. Mourning is a natural part of the process, and everyone displays this differently. It is especially grieving during the holiday season, but with the right support you can find a way through these trying times. 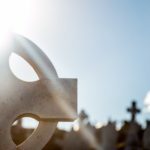 Bayer Cemetery Brokers will help alleviate the stresses by providing a beautiful and affordable resting place for your loved one.